Preview, Print, Export - FastReport MONO - Fast Reports Inc. 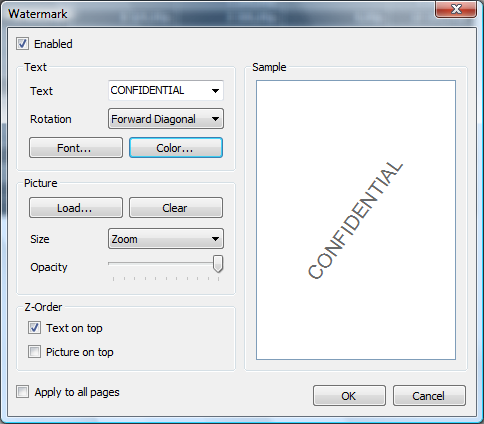 Variety of printing features: divide large pages into several smaller ones, print several small pages on one large one, print on a specified paper size using scaling. 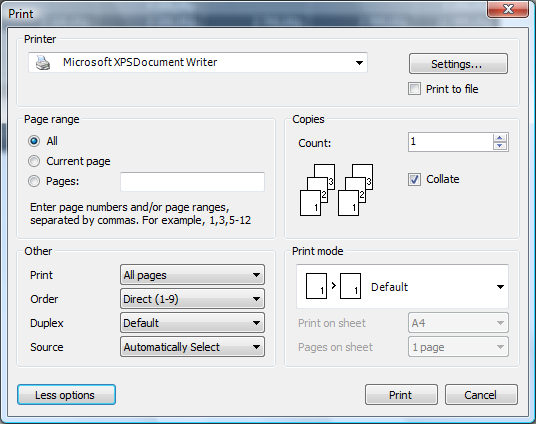 You need to print an A3 report on an A4 printer? It's not a problem anymore!